Making A Difference International, known more commonly as MAD International, was established in 2001 as a UK based charity by Revd Simon Smith. At that time he was the pastor of an Assemblies of God church in East London. 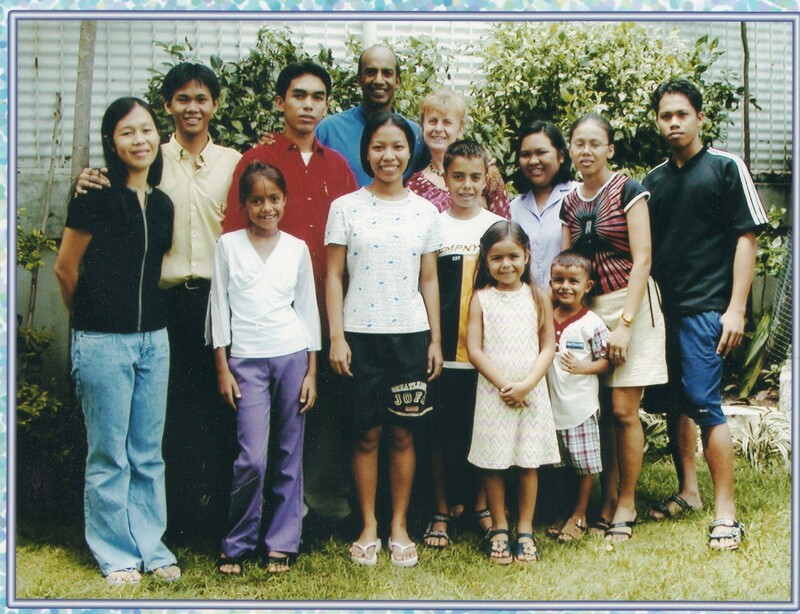 With his wife Jane and four young children, they obeyed God’s call to move out to the Philippines and lived in Cebu, which is an island in the centre of the Philippines. At the heart of their vision was a desire to make a difference, no matter how small, to those people with whom they came into contact, recognizing that above all people need a right relationship with God. The purpose of the charity was to raise extra money to help with his ministry. Initially this came through individual donations and support from his home church in the UK, however over the years this has changed and now the majority of funding comes through sales of Philippine jewellery and handicrafts. Having initially started with selling a few items on a table at the back of the church, MAD International now exhibits regularly at Christian events such as Spring Harvest, Soul Survivor and New Wine, and also exhibits at smaller shows and conferences. We have one employee, Alan, and rely on a very small pool of volunteers to help with this work, keeping our costs to a minimum so that we can give more to the Philippines. Simon is now based in Australia, but still visits the Philippines regularly, oversees the distribution of finance and helps mentor those in leadership in the Philippines. Despite the physical distances, strong trusting relationships between key people mean that there is a unique personal element to this charity.